Can they be posted ? Does a photo scanner do a better job ? John, modern scanners can actually bring up a load of detail from even small prints. You just need to scan it in high resolution and set the percentage on the scanner to about 200% or more if possible. Most people now are using Flickr for posting photos. I don't use it myself. If worst comes to worst, and if you're severely IT challenged, I could do the scanning and posting of the photos for you, if you're wiling to lend me the prints. The shot of Ceres ZK-BXW appears to be taken on Bridge Pa Hastings. What's the centre-section which I think is The Pa too, behind Airepair. Agwagon? 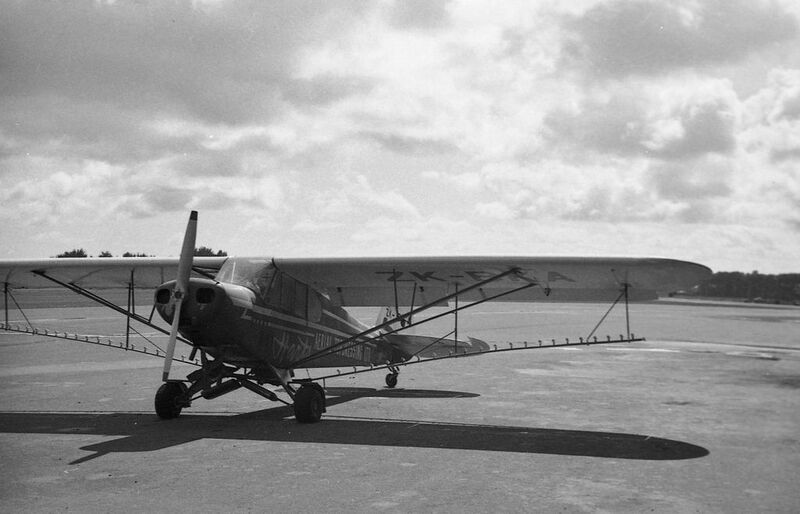 I'm pretty sure Peter said to me he has a spotter's notebook with the date of each photo and details of the aircraft, so if you want more details he may have them. 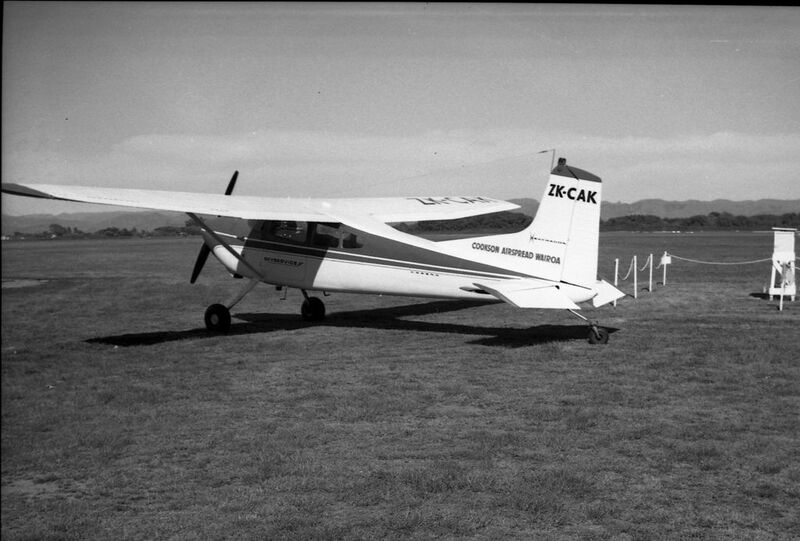 I think the Beaver may Gisborne , so the Ceres could be as well both dated August 63. I can confirm from the "book" that BXQ was Kaikohe 16.1.64 and BDS Rukuhia 21.5.63. I have a few more I will post later. Great pics! Other than CAK are any of the other airframes still around? OK guys, so why has BXZ got a three-bladed prop? 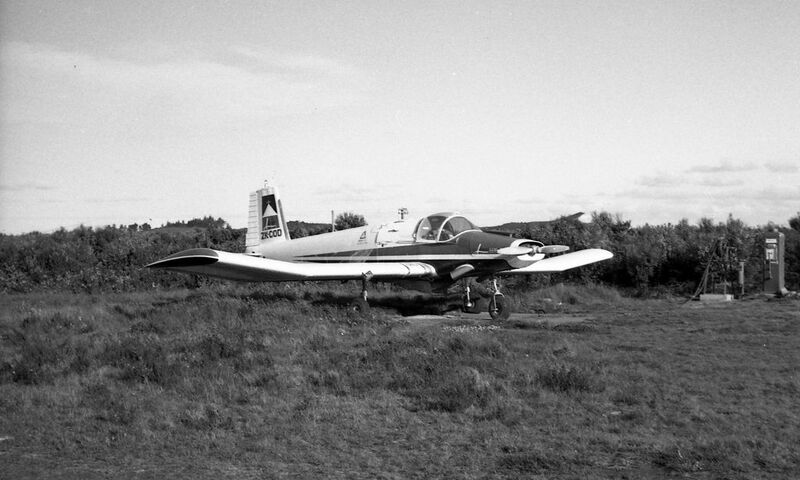 Other than for some experimental engines, I generally thought the three-blader did not come in on the Fletcher until the use of the 400HP IO-720-A1A engine. 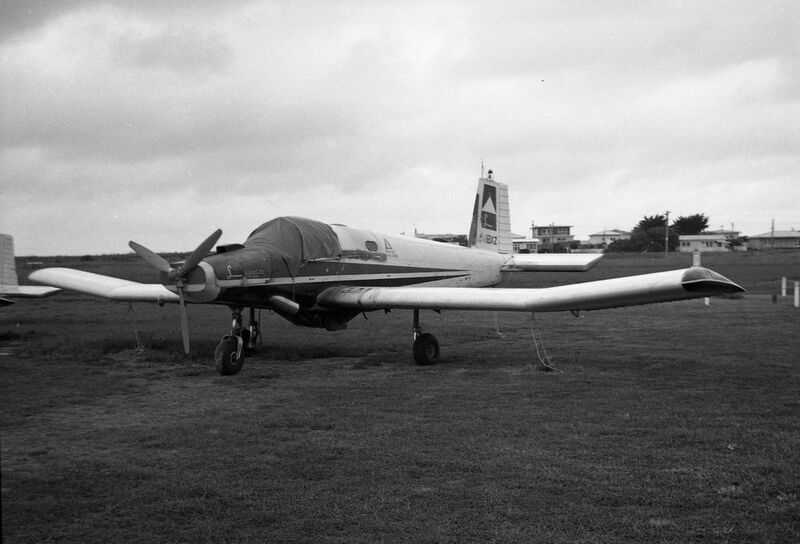 Three bladed props appeared on Fletchers as early as 1964, ZK-BWC, I think being the first. 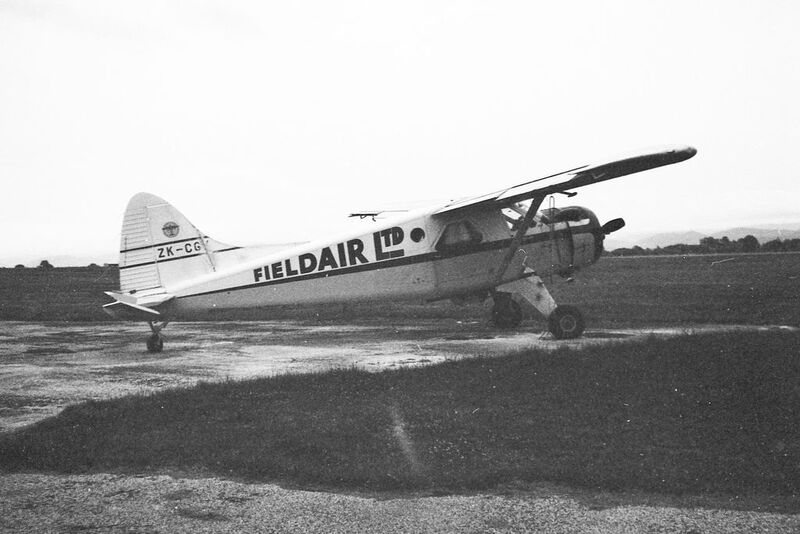 A lot of the James aircraft new and when converted to 260HP were fitted with three blade props. 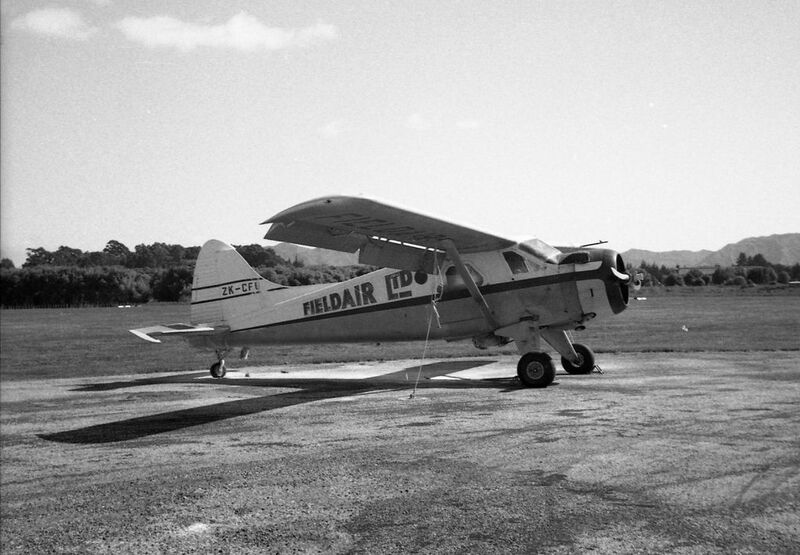 260 HP aircraft can be I/d by the long air scoop. 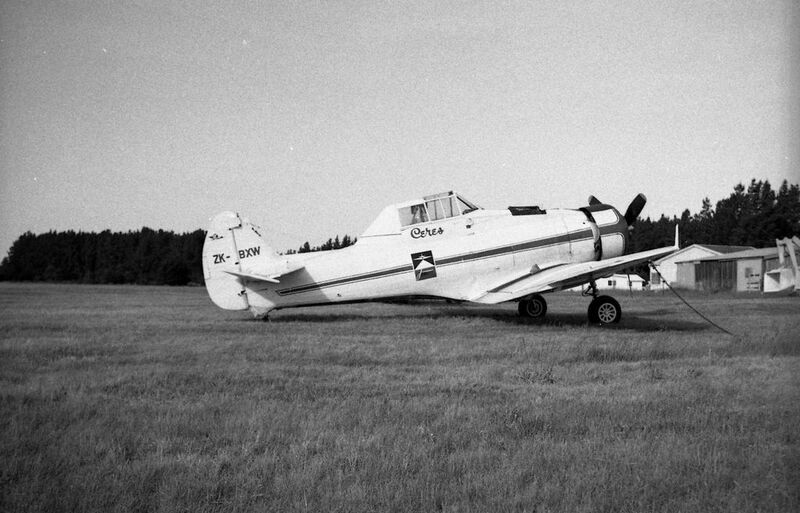 Some James aircraft, mainly the new ones fitted with 285HP had three blade props, I/d by short scoop. 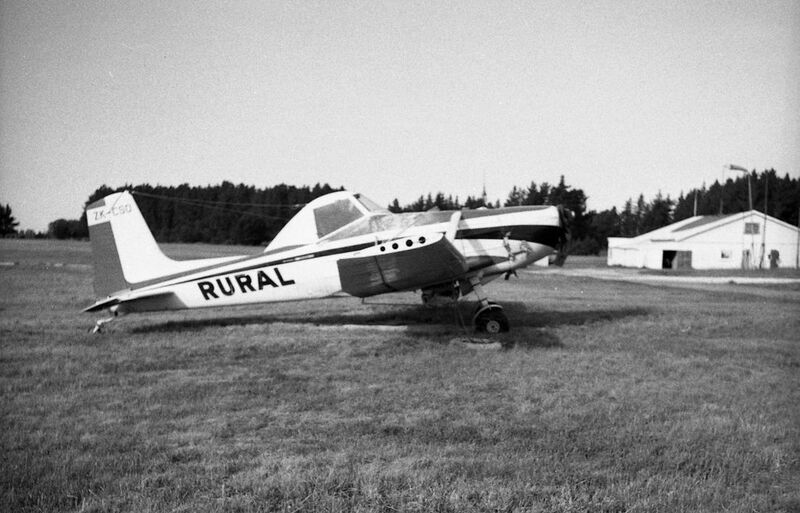 I think Air Parts may have had a 3 blade prop on a 300HP aircraft but not for long. Then there is ZK-SFL, it has a 300HP engine with a three blade prop. The Agricola (1st photo in second batch) would be at Bridge Pa as well? 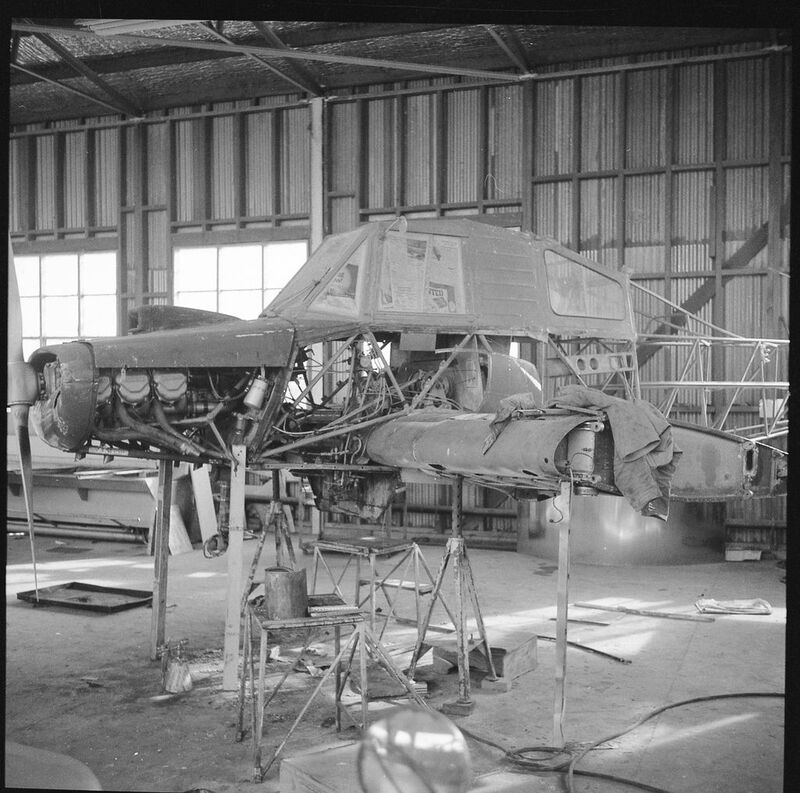 Possibly ZK-BMM (Cr Stoney Creek, Martinborough 7Jun62) in the process of becoming ZK-CCU.